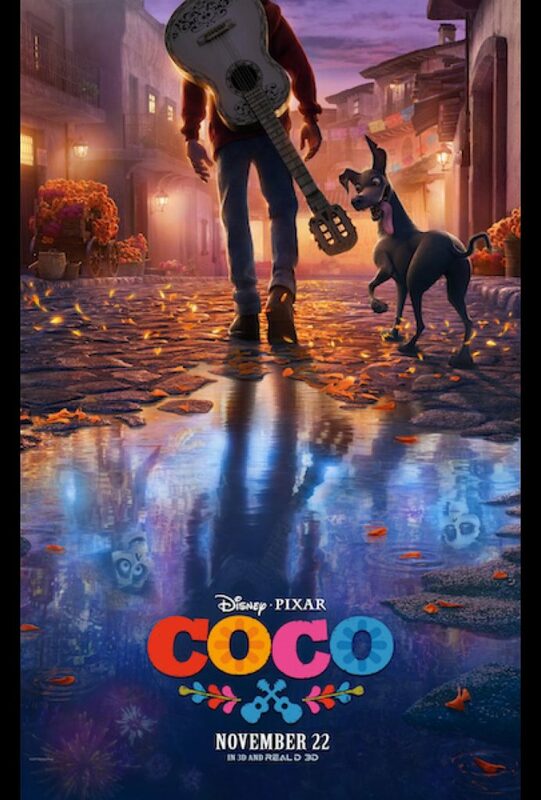 After running in circles with their Cars sequel, Pixar is back in form with this original tale about the importance of family, passion, music, love, and death. But don't worry about that last part. It's not so bad. Join Snooty and Goon on their trip through the Land of the Dead!